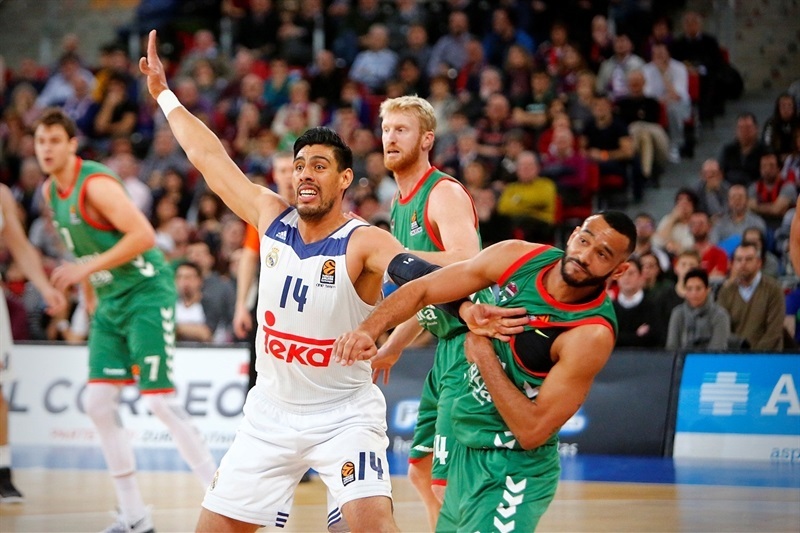 Real Madrid secured its seventh consecutive victory to claim sole ownership of first place in the standings with a 71-79 triumph at Baskonia Vitoria Gasteiz. 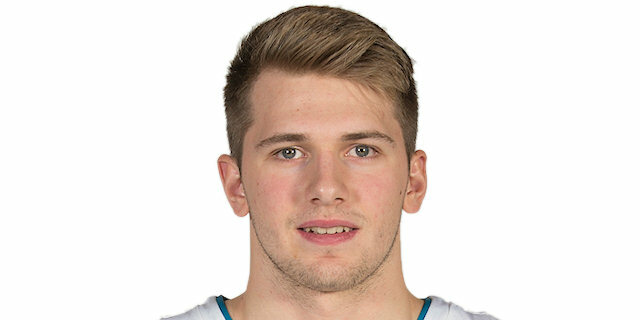 Once again, 17 year-old Luka Doncic stole the show with a stellar performance, combining 16 points with 9 rebounds and 6 assists as Madrid ended a three-game losing streak against their Spanish rivals. 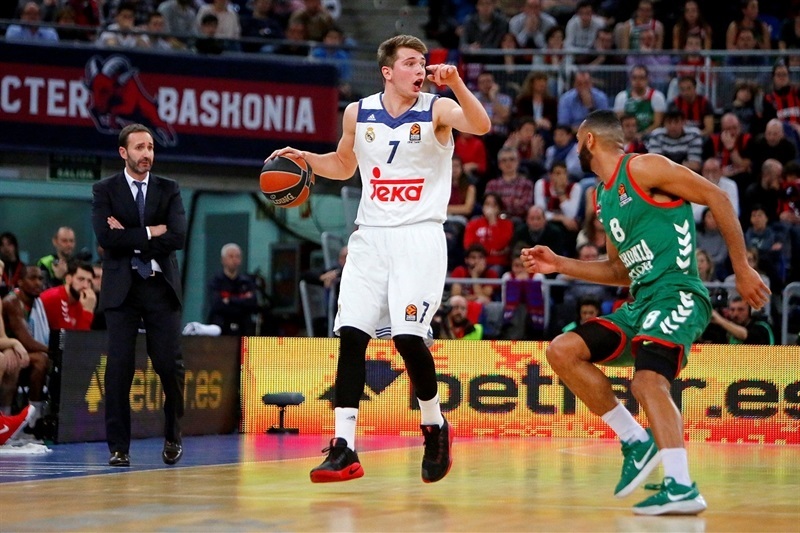 Doncic received support in the backcourt from Sergio Llull, who dished 8 assists, while Jeffrey Taylor scored 16 points, Gustavo Ayon added 11, and Anthony Randolph blocked 3 shots to go along with his 9 points. 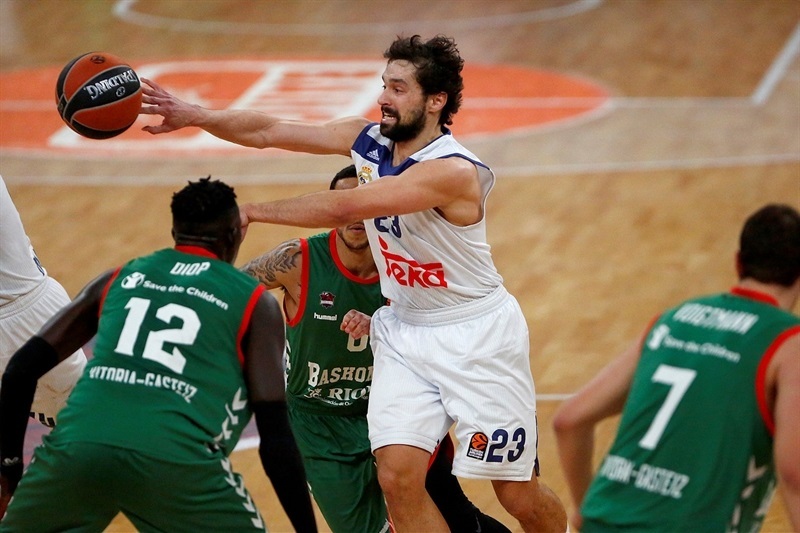 Madrid improved to 16-5, while Baskonia lost for the fourth time in five games to fall to 12-9. 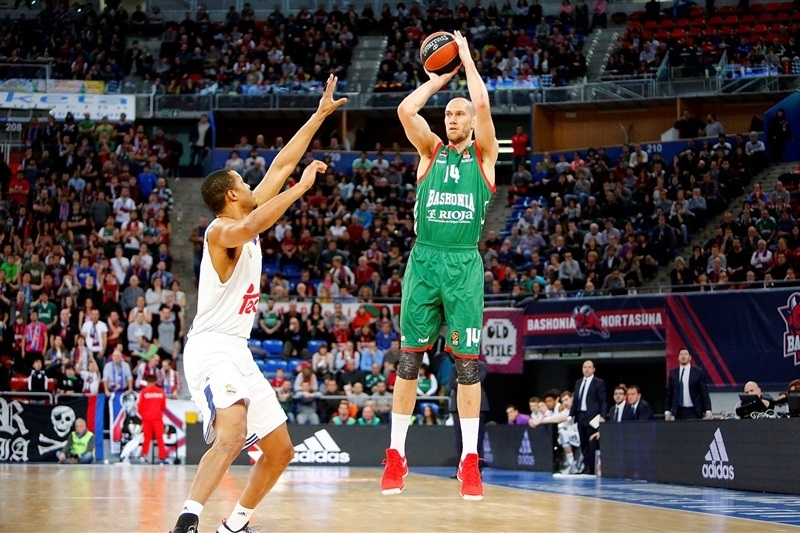 The game’s leading scorer was Baskonia’s Roddy Beaubois with 20, and the hosts were also powered by a double-double of 10 points and 13 rebounds from Johannes Voigtmann. 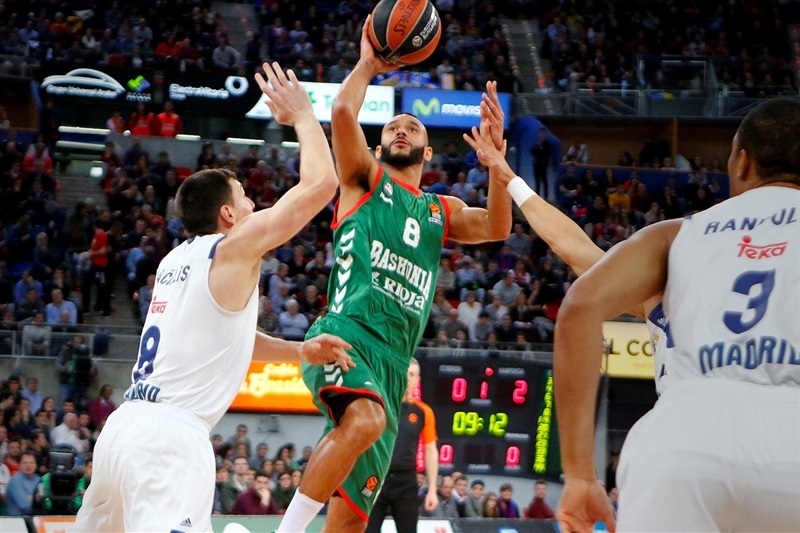 Adam Hanga registered 12 points in a game that saw Madrid take the lead early in the second quarter and stay ahead the rest of the way. 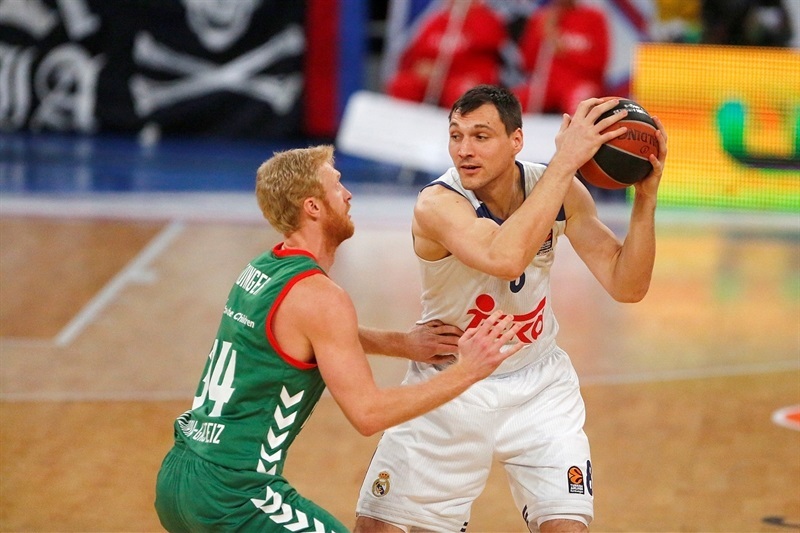 Ayon was the dominant early presence, scoring 7 points in the first five minutes as Madrid went 4-12 ahead. 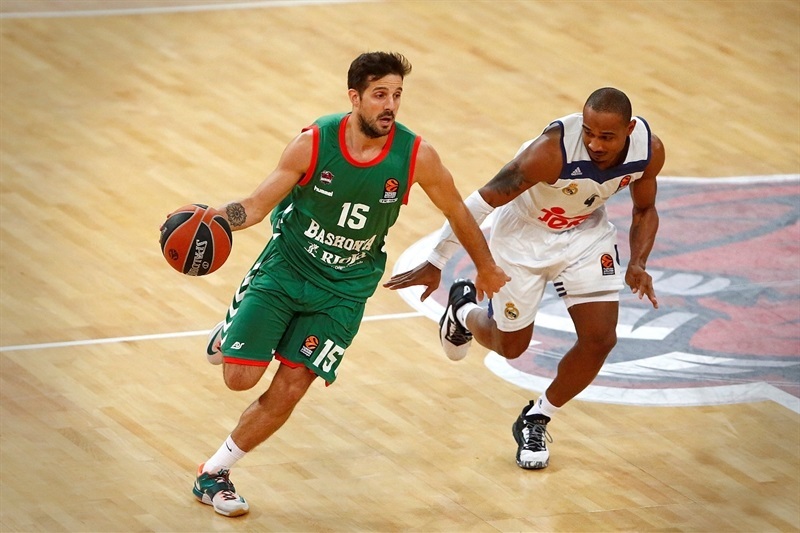 Beaubois scored 5 consecutive points to bring the hosts back, and a coast to coast layup from Hanga gave Baskonia its first lead at 15-14. 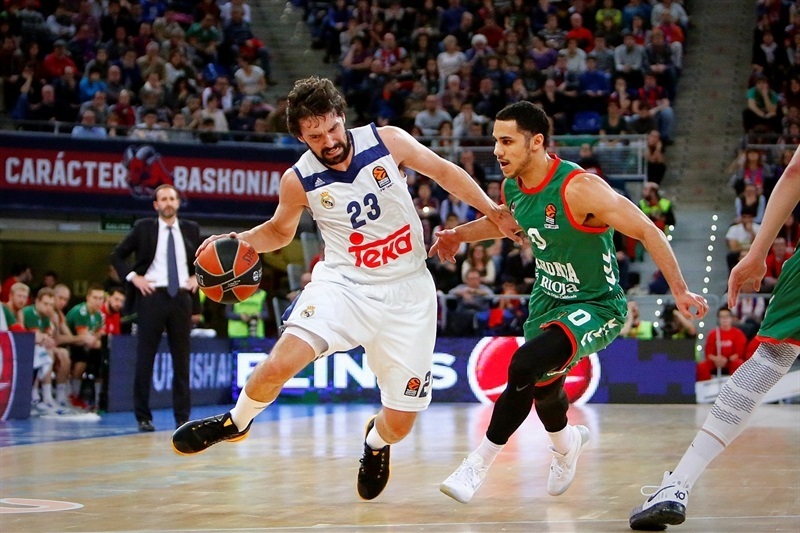 Madrid went on a 2-12 run to take control, but a 7-0 burst brought the home team to within 1. Randolph scored 6 points in two minutes towards the interval, before Nicolas Laprovittola beat the halftime buzzer from long-range to make it 36-39 at the break. 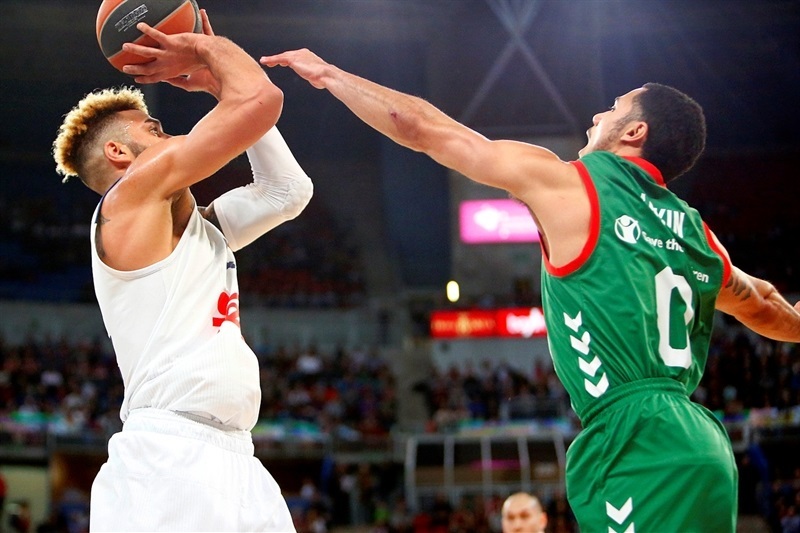 Similar to the first half, Madrid opened the second with a 0-7 run to grab its first double-digit lead, 36-46, and the lead stayed around that margin for the remainder of a fast-paced third quarter. 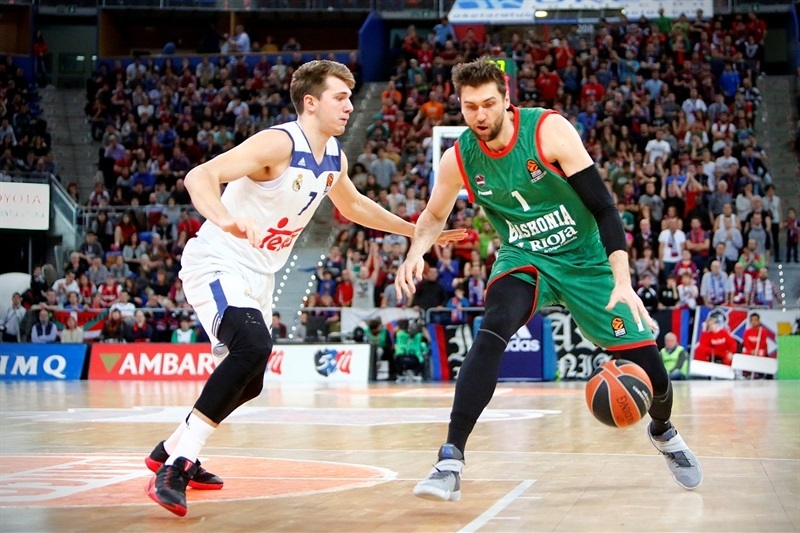 A deep three and incredible dribble and layup from Doncic gave the visitors their biggest lead, 57-68, and although Baskonia kept fighting, it couldn’t get closer than 7 the rest of the way. "Our team played without rhythm. When they play with four or five big players, switching all the time, we need to have more mobility to pass the ball outside and play better. We were stopped for several minutes without taking advantage or moving them and it was easy for them to defend us. We also made mistakes in backdoor situations and they punished us. We didn’t have energy to get over these moments, and playing at home we must have more belief in our chances of winning the game." "It's a great victory, although I do not have the feeling of having taken any pressure off. Jeffrey Taylor had a very good game and Doncic, too. Luka is a very talented player, but we have to congratulate the whole team. Until the break they dominated the rebounds, but we still managed to stop them from scoring, and in the second half we made it more balanced." "The first half wasn’t so good, but in the second half we did better on defense and that’s why we won. 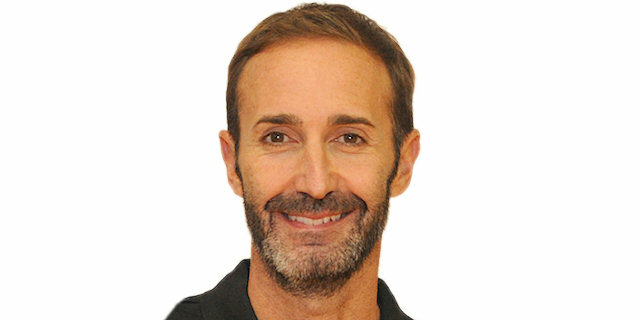 The dribble and basket I scored in the fourth quarter I learned in practice from Sergio Llull! 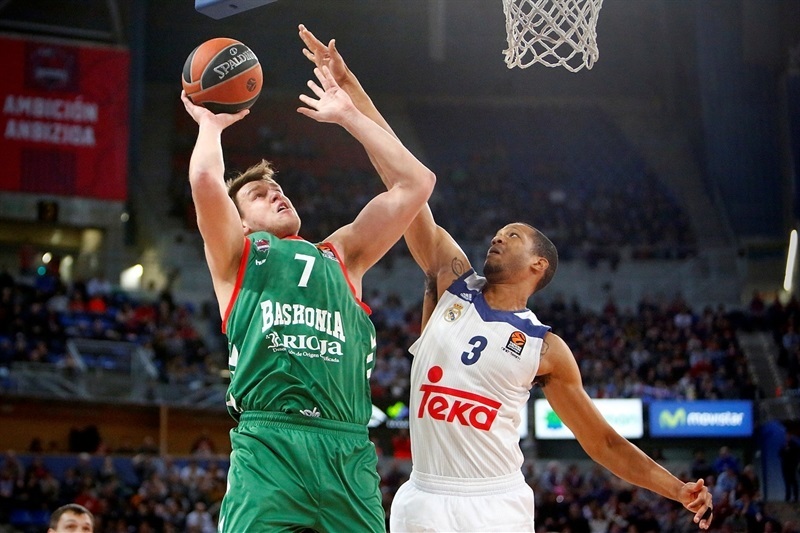 It was a very important victory to stay as leaders in the EuroLeague and we did a great job. With CSKA’s defeat the day before, it was even more important and we’re very happy to be on our own in first place."